Many are often surprised when they discover the overall demographic of the type of people who enjoy taking some time out to play a flight simulator game. The common conception with video game in general often centres around the thought and belief that the industry is a ‘young man’s’ game and that the typical ‘gamer’ falls into the category of the 18 – 35 year old single male with the occasional female thrown in for good measure. 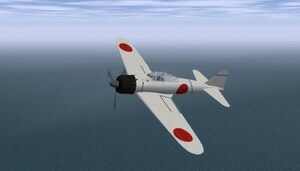 •	Around 60-70% of flight simulator enthusiasts are male there are a whole host of females who also love the genre too. •	The average age of a virtual pilot comes in at over 35+ years old in more than 50% of the people surveyed! So you can see why people who aren’t familiar with our favourite type of game can be taken aback by who it appeals to most and on what a large frequency too. •	Slightly over 60% of flight simulator lovers are also not parents. Perhaps that just means that they get more time to hone their skills than the rest of us, huh? I think it’s refreshing to see – in numbers – just how the humble flight sim has shattered the stereotypes surrounding video games and has genuinely opened up what is usually a tight-knit industry for more and more individuals to try and fall in love with. All of these statistics, of course, are based on one specific set of data and are in no way concrete. There are always exceptions to every rule, however, I wanted to include them today to illustrate the point that the games we love are playing a large part in opening up the industry to a generation that, perhaps, isn’t often commonly associated with ‘having fun’ in the virtual realm anymore. What are you, my lovely readers like? Do you fit into the stats I’ve detailed above or are you the type to shatter the mould? I’d love to know more! If you're interested in reading more about the best flight simulator games don't forget to visit my links/resources page now. Modern generation gamers can stand to learn a great deal from flight simulator games when it comes to paying close attention to detail, appreciating the art of keeping your cool and also when it comes to feeling genuine satisfaction from a job well done. I’ve written a piece of two before about how video games in the modern era are really getting watered down in terms of difficulty. It has even gotten to the point where, in addition to borderline health and generous checkpoints to restart from, some games are even literally providing light up directions on the floor for a player to follow (especially in shooter games,) so they don’t run the risk of getting lost. Airplane games are an entirely different breed of video gaming experience and if you’ve found your way onto this site then you’re no doubt familiar with what I’m talking about. 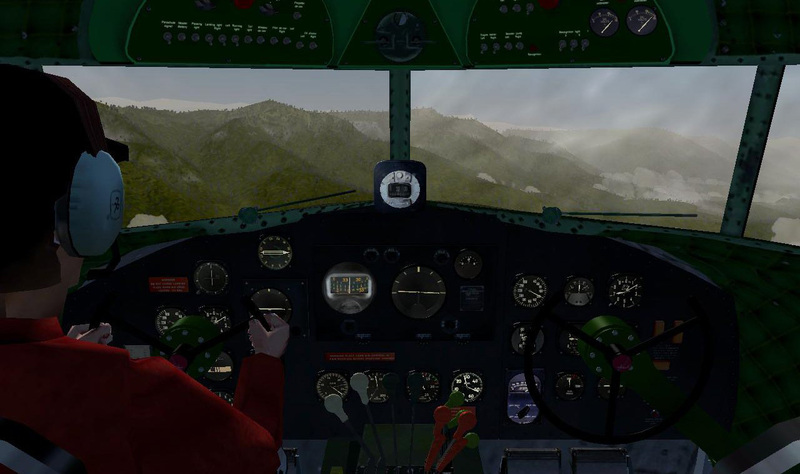 There is very little hand-holding when it comes to a great flight simulator game; you’re given a tutorial, showed how everything works but once you decide to start her up and get into the skies you’re entirely on your own. That is where the attention to detail I spoke of earlier comes into the equation. Younger generations play games where they’re reminded constantly on ‘how to win,’ where in the best flight simulator you’re relying on your own knowledge, skill and instinct. It’s understandable why some people get frustrated with airplane games but when all is said and done, there is nothing more rewarding in video game terms as far as I’m concerned than landing safely in a massive, masterfully recreated Boeing. If you happen to have any younger children or teenagers who are in-between games on their console then do the right thing as a more established gamer and show them into the light and brilliance of the flight simulator genre. If you’re already an established virtual pilot then feel free to keep up the good work and enjoy one of the greatest games anyone can play! P.S. Discover which airplane games will suit you best; visit my links/resources page now to learn more! Flight Simulator Games Aren't Just For Nerds! One of the most common things that I’ve been asked throughout my entire life as a fan of flight simulator’s has been what I see in them. A great deal of my friends and family – many of who are also video game lovers – have struggled to wrap their heads around what I see in the genre and why I have always gotten so incredibly excited when I heard about any new flight simulator games that were about to hit the market. I’m certain you guys – actual flight simulator enthusiasts – have no doubt faced similar discussions with friends in the past. I’ve always likened a flight simulator game to something like olives or anchovies if we’re speaking in food terms. I know that sounds like a weird analogy but before you think I’ve gone completely bananas, just hear me out! Like those two very distinct flavours, flight simulator games take a while to get used to. They don’t boast the same ‘pick up and play’ ability that some of the easier, mind-less titles on a console do. You actually have to put in some effort to learn the controls and to hone your skills a little before you can begin to fully appreciate what you have in front of you. I suppose some of my colleagues and friends are destined to never fully understand the appeal of the genre because they’re unlikely to give it the time and chance it needs to begin to become a flight simulator fan. That won’t stop me fighting an uphill battle though because I’ll forever stand up and tell anyone who asks that a flight simulator game isn’t reserved exclusively for nerds! To read more about my favourite of all the flight simulator games I’ve had the pleasure of playing, visit my links/resources page now.